Despite its undeniable performance, the Nissan GT-R R35 is now an old car. Appeared in 2007, facelift in 2012 and facelift again in 2017 did not make it look fresh, but still cool of course. Preview of the successor generation claimed coded R36 has appeared many times, for example from the concept of Nissan 2020 Vision Gran Turismo and Italdesign Nissan GT-R50. So what's Nissan's plan for the new GT-R? 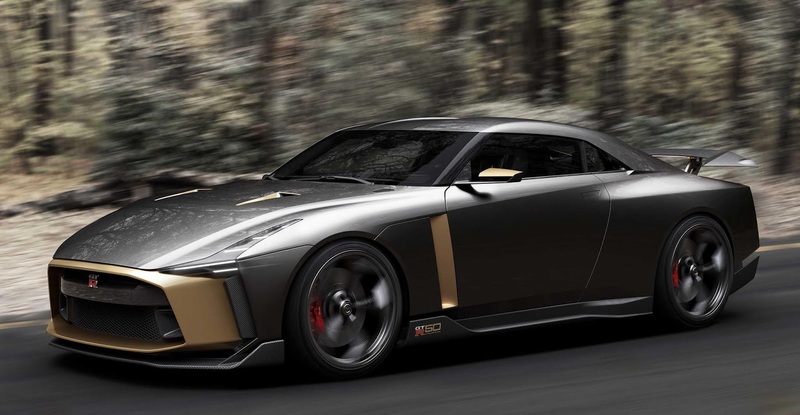 Nissan design boss Alfonso Albaisa told Autocar that they are really new in the early stages of designing a successor to the Nissan GT-R. The engine has not been determined, the platform has not been ascertained, even the design does not know what it looks like. 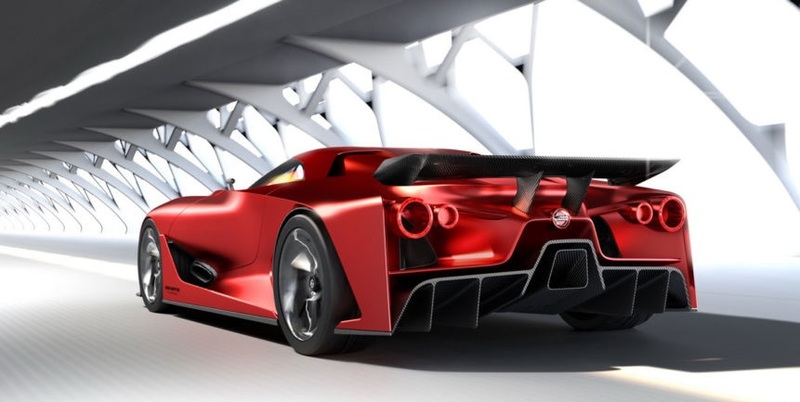 Two things are clear, he said the design will not take inspiration from the GT-R50 and the new GT-R should be a special car and "so the world's fastest supersport car". No, we think it's impossible for Nissan to target the "fastest" to beat Bugatti and Koenigsegg, but it probably should be the "fastest" so he could be a "supercar killer" again. Albaisa constantly researches the proposed design offerings, admits that his team can not immediately work on making the new GT-R until the choice of engine and new platform is determined. "The challenge is with engineers," he said. "We just started work when the time is right for this car to be something special, but we have not reached that stage at this time", said Albaisa. That is, maybe the new GT-R is still a bit long, at least after 2020s maybe yes. So what does the GT-R want to use hybrid technology like the NSX? "What kind of technology we want to use hybrid or not yet determined, but we should be able to achieve as much power as possible." Nissan GT-R now has 562 hp, so it does not seem trivial if the new GT-R has more than 600 hp. "But we are preparing a special new platform GT-R. The goal is clear: GT-R must be the fastest car in its kind. He must rule the circuit. He also has to be sophisticated, but that does not mean he has to use an electric machine, "explains Albaisa. Concerning hybrid technology, Nissan has proven its hybrid performance in the Nissan GT-R Nismo LM is not tight enough. "We have to reflect on people's dreams, and I'm sure many people are dreaming that the new GT-R will be the most hot supersport car in the world," he explained. He also insisted on keeping the bulky and handsome character that is already in R35. "The car is a beast. He must be vicious and excessive. Not excessive in the wings, but about the visual weight, the nuance of the presence and the aura of courage. " "Nissan GT-R is always a fool of what is offered by other supercars. GT-R must be bold to say: I'm GT-R, I'm heavy like a brick, let's try my pursuit. He is the world's fastest brick, seriously. Every time I see a design proposal for a new GT-R, I always say: Reduce its wings, many of the elements of the brick, "closed Albaisa. It's a brick anyway, because GT-R is always heavy since the R32 generation until now. GT-R R35 weighs almost 2 tons you know. But the godfather of GT-R does indeed want the car to be heavy. According to him, heavy weight gives a better natural talent for traction and handling. Because he insisted on this principle, he said that if there is a brand that believes that a strong supercar should be lightweight, the person who makes the supercar is definitely an amateur. 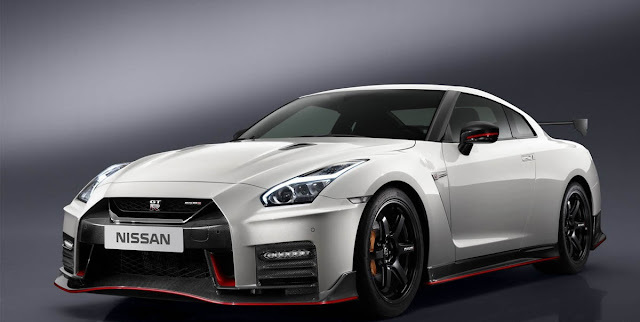 What's your expectation for the GT-R R36? Convey in the comment field! 0 Response to "Nissan: New Generation GT-R Must Be The World's Fastest Brick"